descriptionFeatures reversible palmer stay that allows it to fit either left or right hand. 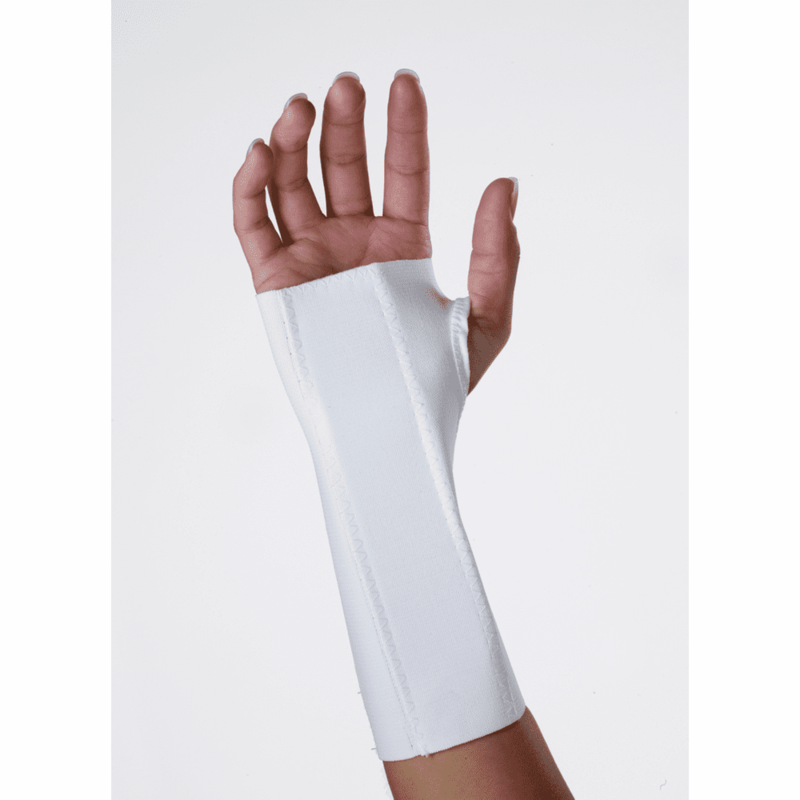 Indicated for Carpal Tunnel Syndrome, tendonitis and wrist strains or sprains. Manufactured from premium grade elastic with contact closure.